Ramadan is just around the corner and hope you all might have started preparing for it both physically and mentally. Me slowly started doing it, but not so much excitement and feel of Ramadan as we have back home. How about your Iftar menu plan?? 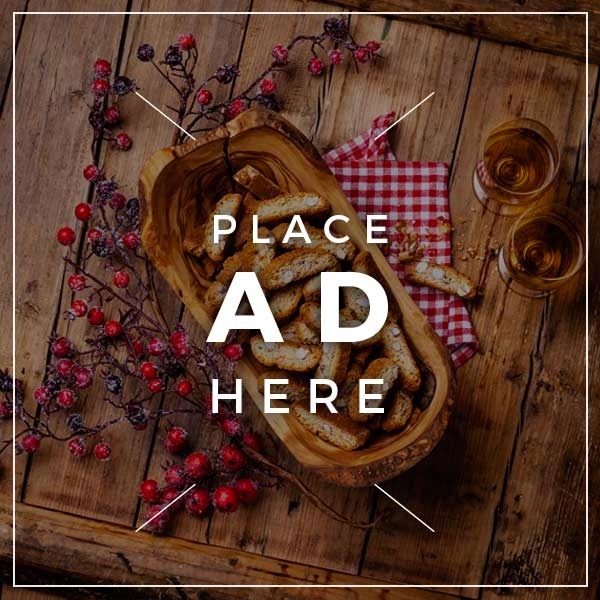 I know you all might have book marked bunch of recipes already and still looking for something more exciting recipes….right??? So I thought to do a round-up of Iftar special recipes, it will be little easier for you to add few more recipes to your menu ahead and do shopping and prepare for it. Doing prayers are more important on coming days. To spend more time to do prayers and other things, I have included freezer friendly and easy to prepare recipes below. 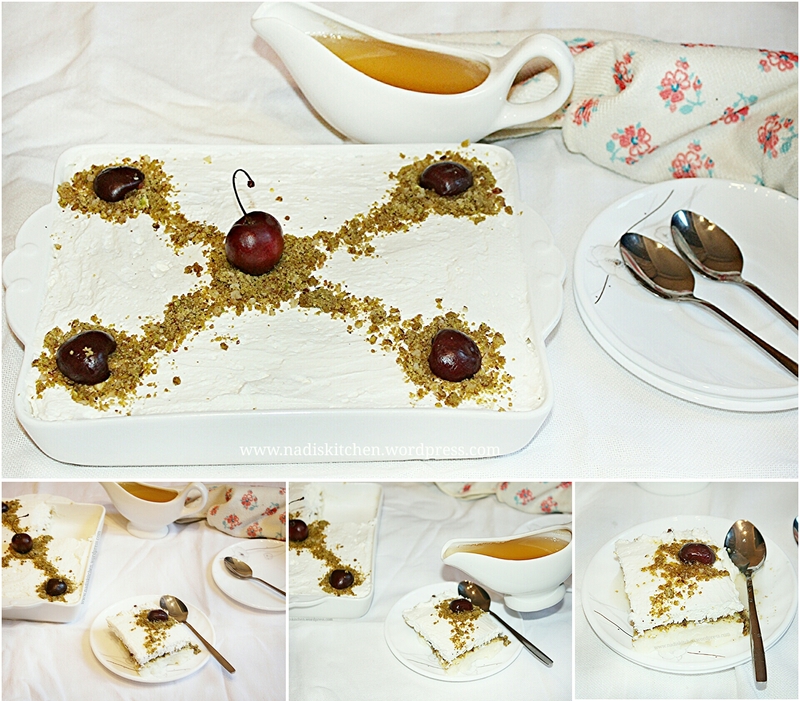 Do you like sweet dishes or savory for Iftar?? Here Hubby want only savory snacks and I am a sweet tooth girl any time of the day. So most of the time I prepare both sweet and savory snacks. This time I am thinking to go little healthier during Ramadan. Don’t know if it will work, but insha allah gonna try. So here is my suggestion for Iftar menu planning, hope this gonna help you. 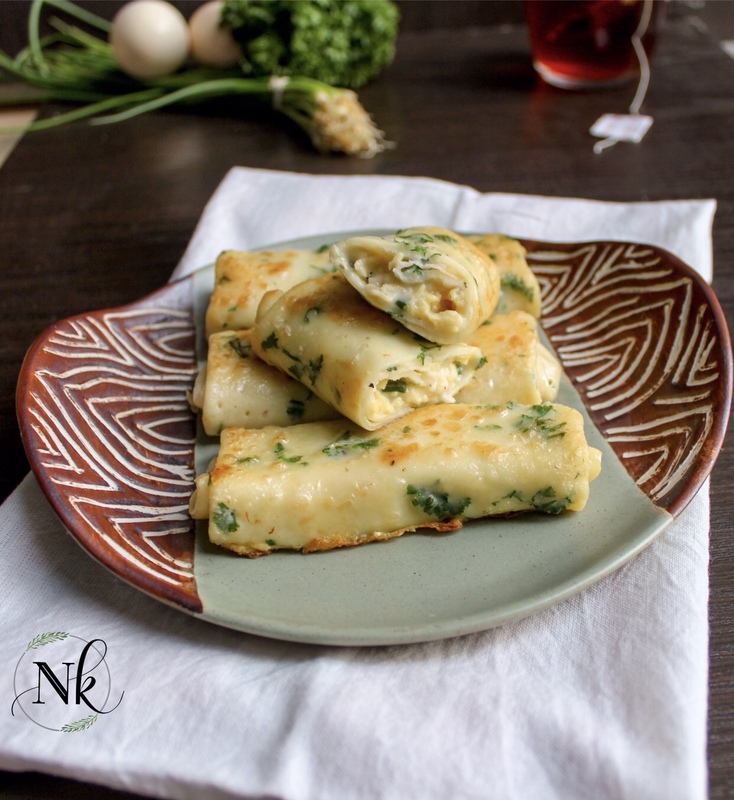 Nombu Kanji is one of the comforting and unavoidable dish to make during Ramadan. 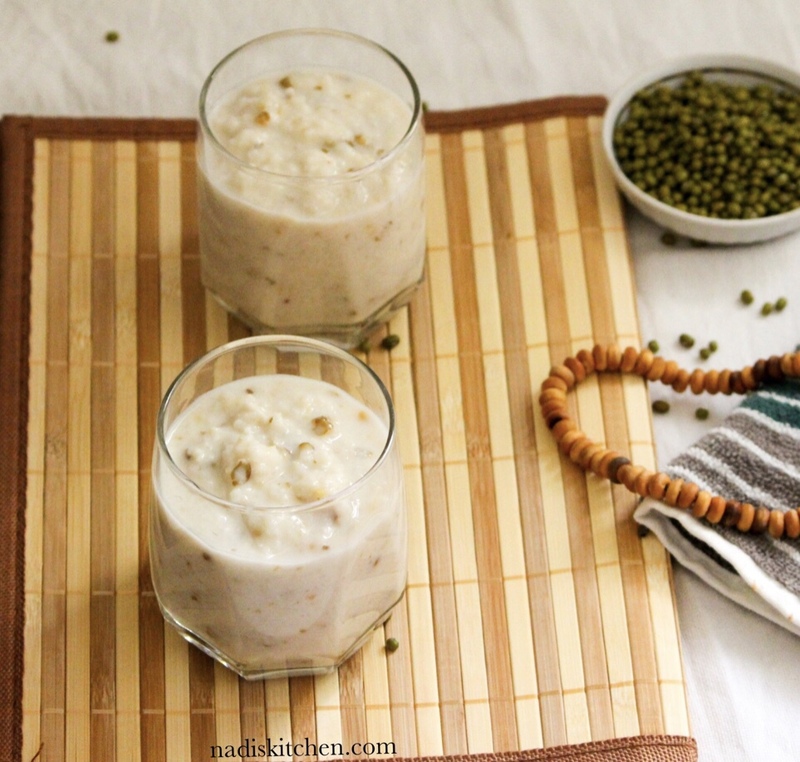 From this simple porridge, you will get protein and other nutrients from green gram, carbs from rice and healthy fat from coconut milk . A perfect way to get nourished. 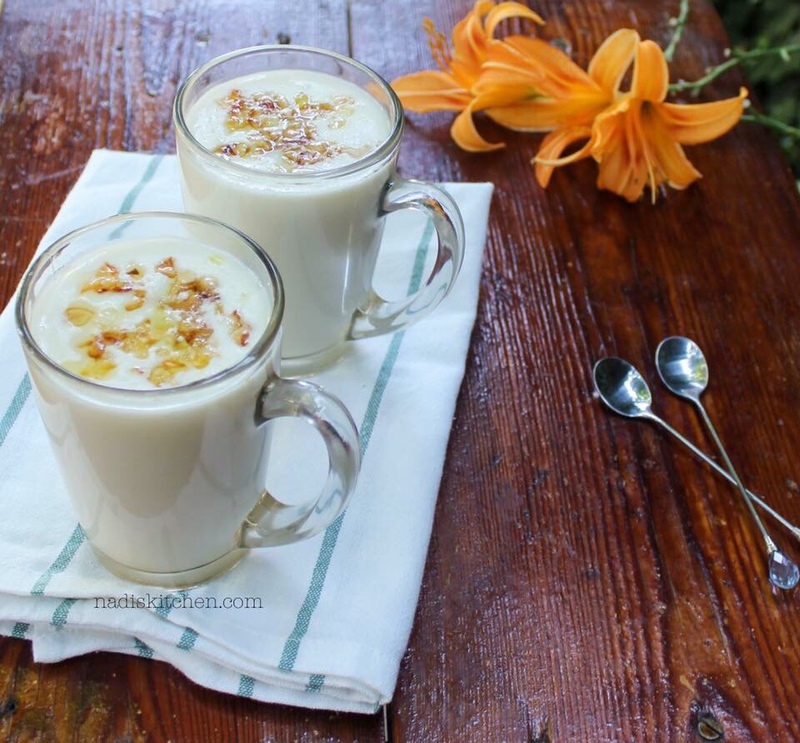 Hot beverage – a milk based drink enriched with the goodness of cashew nuts and flavored with cardamom powder. 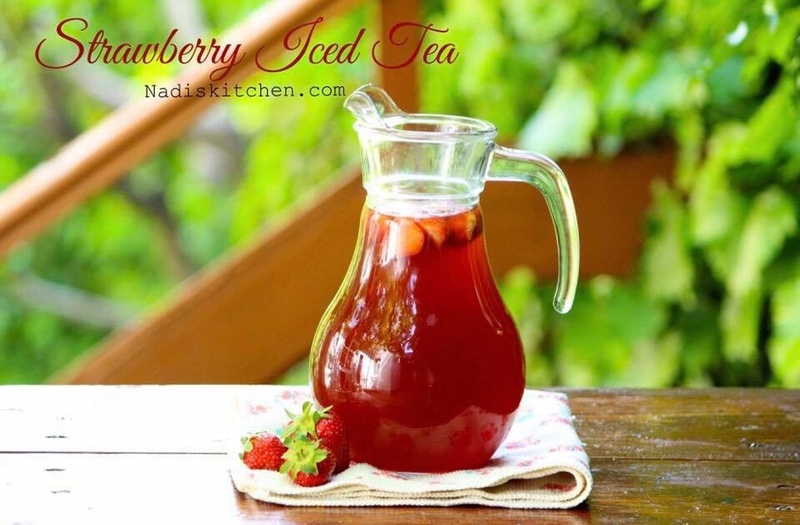 Very simple drink, lightly sweetened and perfect to make during Ramadan! You can prepare this delicious drink in no time. This fresh fruit infused tea is something which you can’t stop drinking!! Good alternative for all tea lovers to get refreshed after breaking fast. Perfect to beat the summer heat too with the goodness of strawberry. 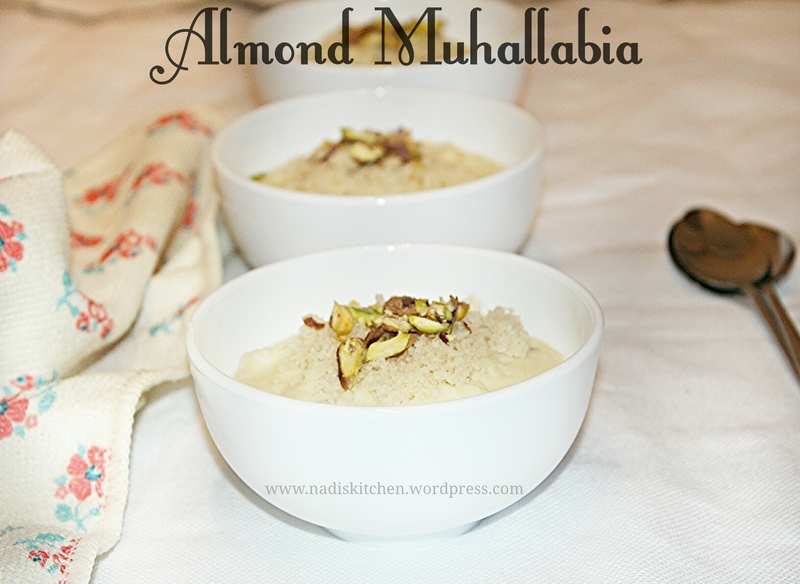 This is one of the easiest and yummiest middle eastern dessert, which can be prepared for Iftar. After a long day of fasting,this mildly sweet and delicate dessert gives so much comfort.This will be ready in 15 minutes and you just need to chill it in the refrigerator for an hour or two. Since it is super simple to make custards at home, most of the time custards took its own special place on Iftar table.To make this humble dessert extra special, I have added hazelnut praline to it. 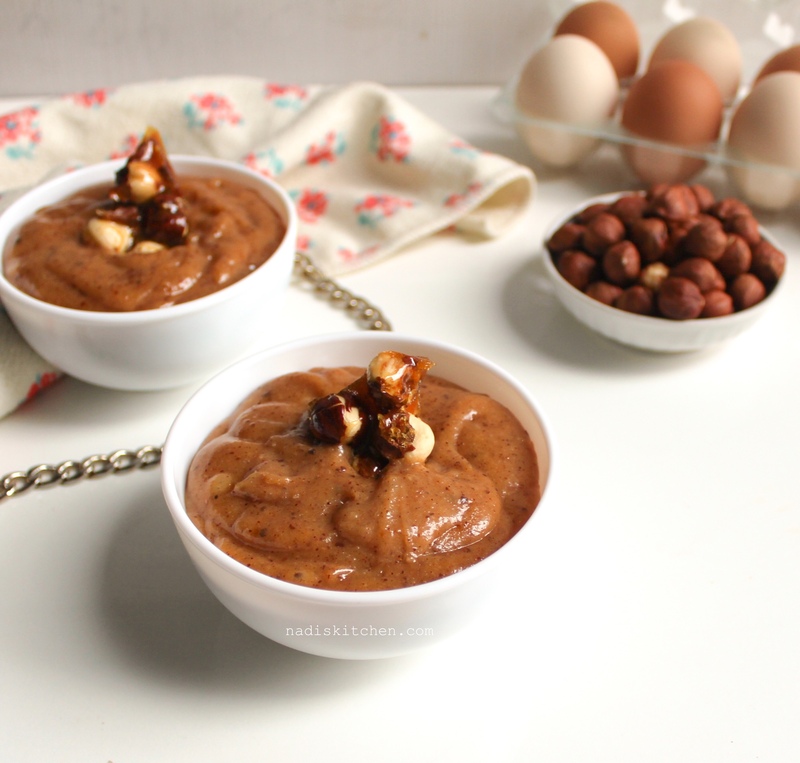 Fruits and nuts can also be added instead of Hazelnut praline. 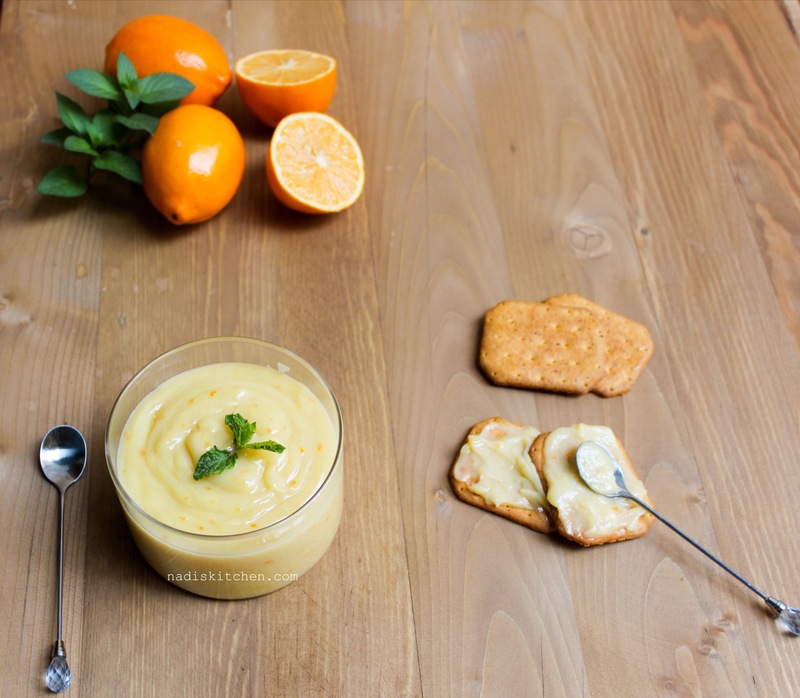 As it looks, they are so creamy and satisfying with vibrant lemony flavor. With the power pack of Vitamin C, lemon also helps to balance the body’s PH balance. You can have them by its own, or use as dip or topping to other desserts. If I served only this for Iftar, there won’t be any complain from hubby. 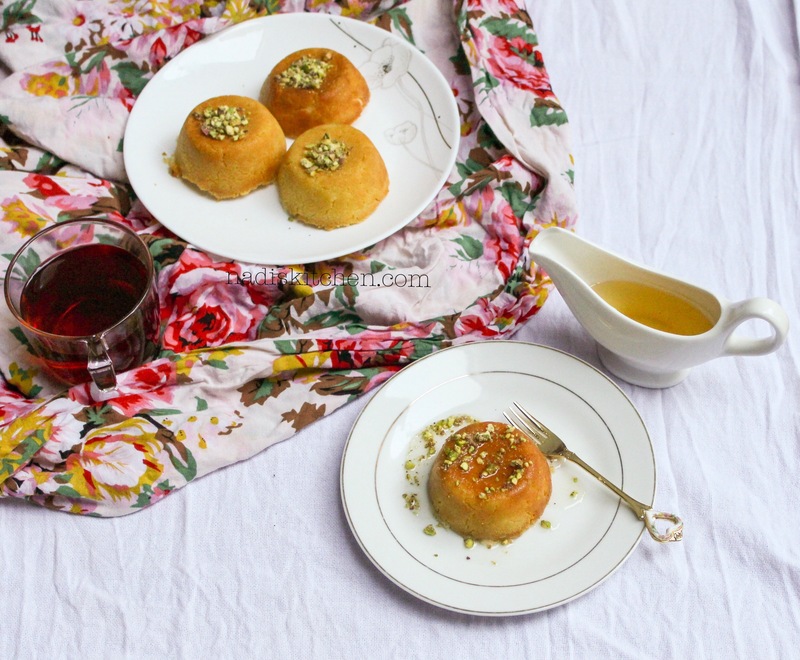 He used to request to make Kunafa on special occasion as well.You can either make the dough at home ahead or if you are lucky enough, get the kunafa dough from the store. I made it in little muffin tray which looks so cute and easy to serve individually. 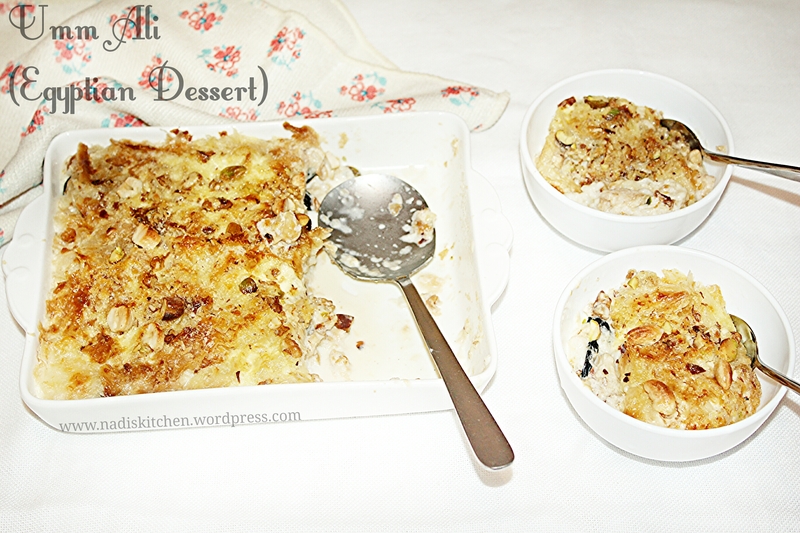 Another really easy middle eastern dessert perfect for Iftar.This scrumptious eggless bread pudding is flavored with rose-water and orange blossom water, topped with lots of chopped almonds and pistachios which for sure give this creamy and smooth pudding something to get crunched. 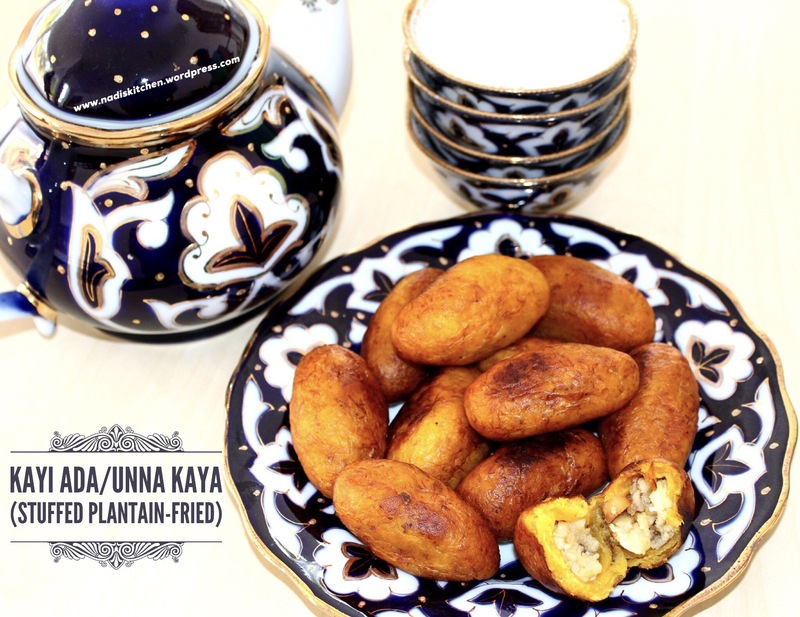 These fried sweet dumplings are a must on Iftar table at least once during Ramadan for us. Once you have a platter full of luqaimat in your hand, I bet you won’t stop eating them. They can be prepared with very easily available ingredients. Iftar dish can’t be easier than this. 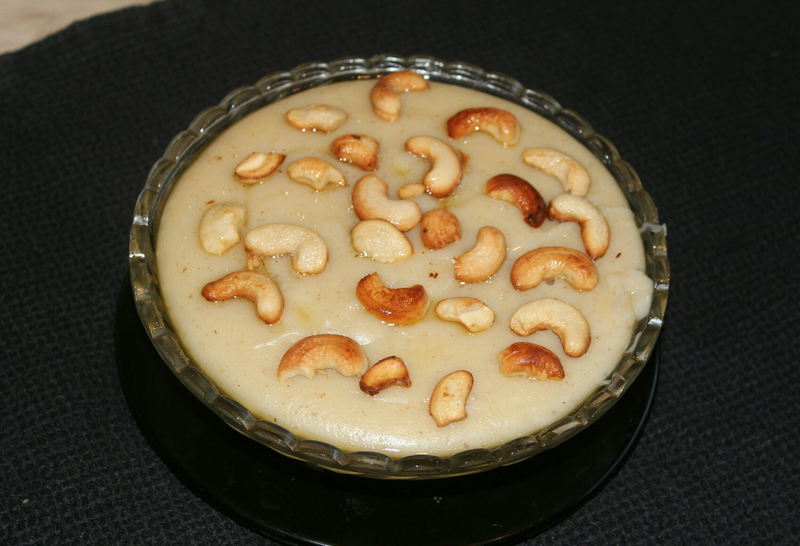 This eggless dessert made with puff pastry and topped with creamy milk and nuts of your choice. This can be served hot or cold. Middle eastern desserts are one of my favorite on Iftar table. You can’t go wrong with this creamy dreamy dessert. I have given nut layer in between semolina pudding and whipped cream topping to get extra crunch. Another really simple and delicious Indo-italian Fusion Dessert. This can be prepared ahead, so that you don’t need to rush at the last-minute before Iftar. 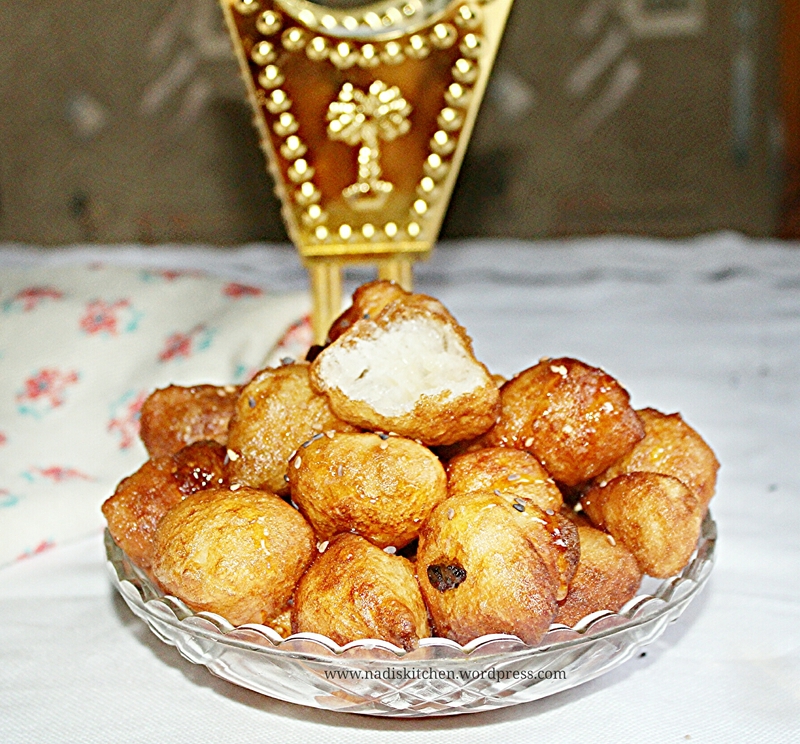 This is one of the age-old Malabar recipe, which is my all time favorite. Can be prepared with very little ingredients. 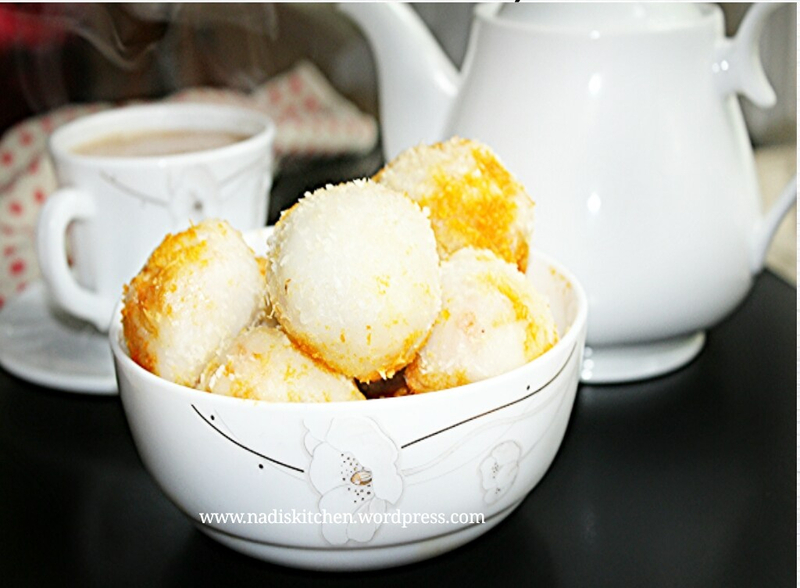 This is one of the most popular Malabar snack, I have been enjoying them my whole life. Mashed plantains are stuffed with sweet filling, either coconuts or eggs, or else by mixing both of them. The best part of this snack is, it will freeze very well. This is one of the usual item on Malabar iftar table. You can prepare this very last-minute if you fail to plan anything ahead. 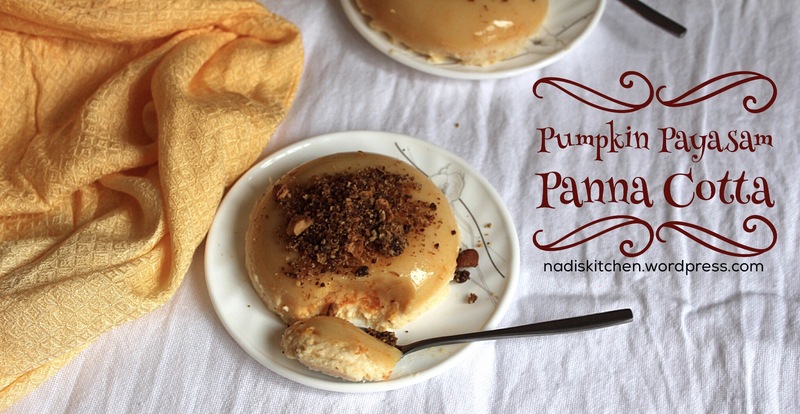 Stuffed with sweetened coconut/egg mixture and poured with sugar syrup, to sweeten it even more. 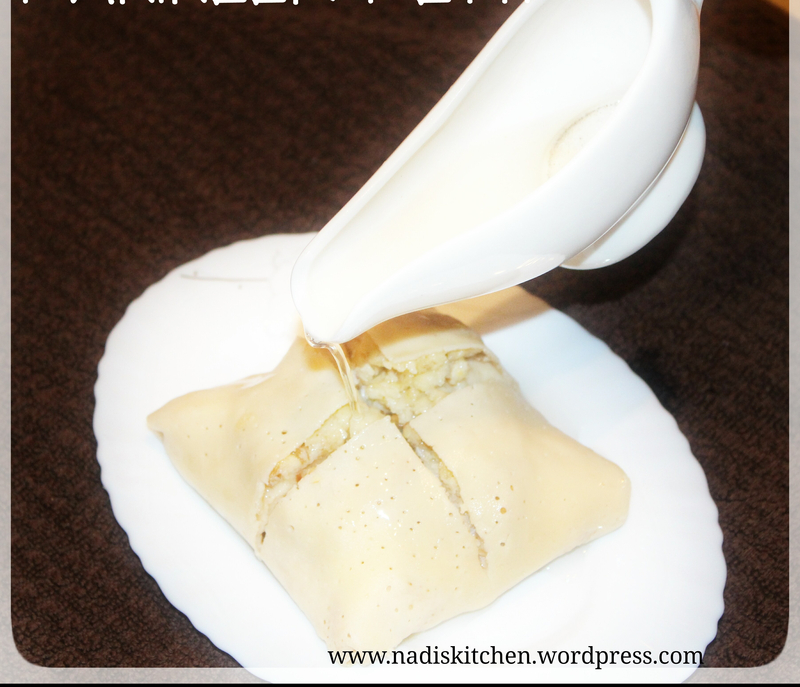 I have given a twist with apple pie and cheese filling to Malabar’s very own chatti pathiri. Take my words, you must try this combo at least once in your life time. They are soo delicious. Another very popular Malabar special dish. 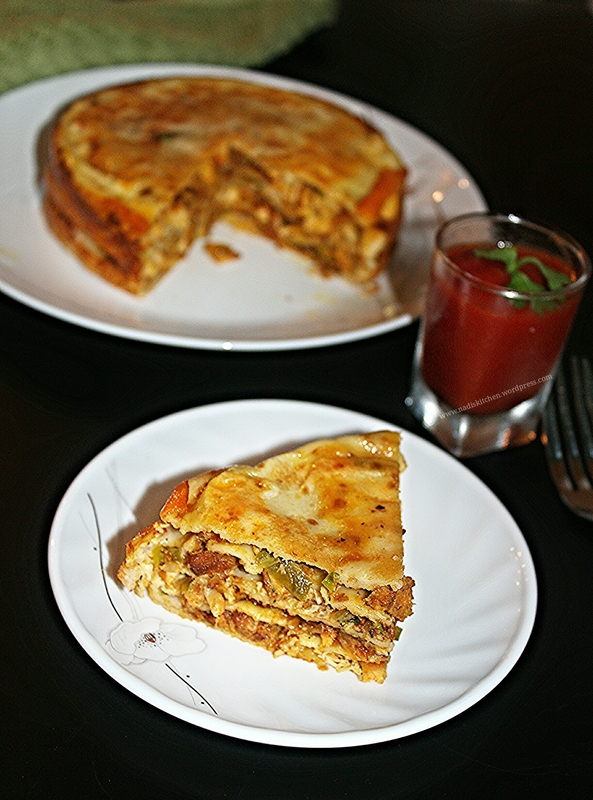 By its look, chatti pathiri is very similar to Italian Lasagna. Crepes are layered with meat fillings and cooked in lowest flame or baked in the oven. I have given very delicious fried chicken filling in this. They are very filling too. 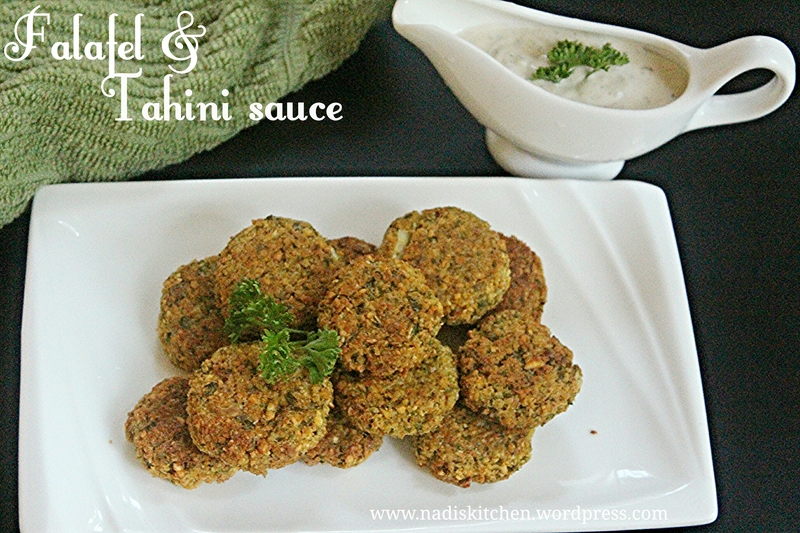 To give a vegetarian touch to Iftar table, here is one delicious option. 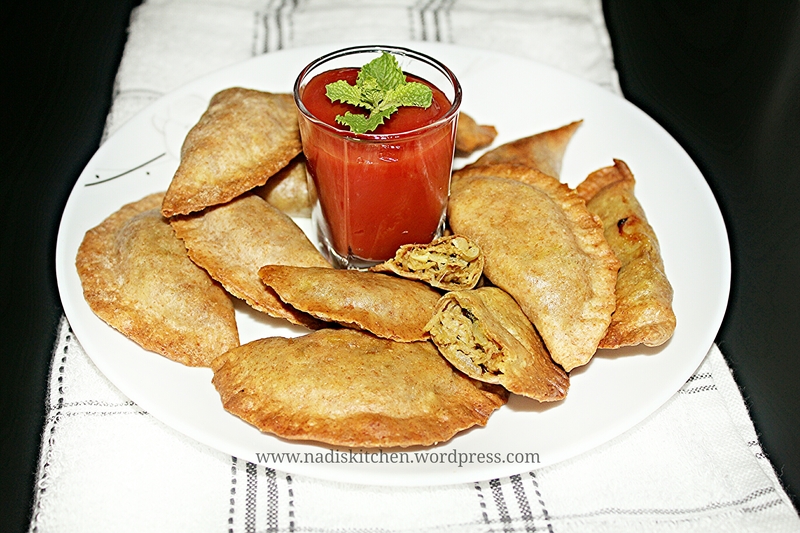 Since it was not loaded with lots of spices, very comforting savory snack for Iftar! This snack too will freeze well. Another vegetarian middle eastern snack, which I baked instead of deep-frying to make it more healthier. Served with very delicious tahini sauce. 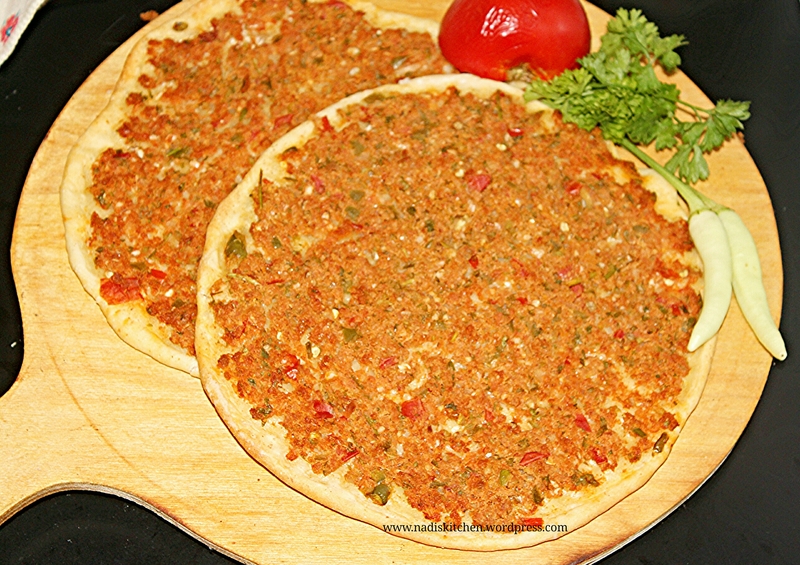 Both of us favorite dish lahmajun appear on our Iftar table many times during this month. Its filling and so much comforting dish for us. You don’t miss to try them. Combination of egg, cheese and bechamel sauce rolled into a crepe is simply amazing. Best part is that this roll freezes well. Lightly crispy exterior and juicy meat filling inside is family favorite. You can make a big batch of them, freeze and enjoy them through out the month. 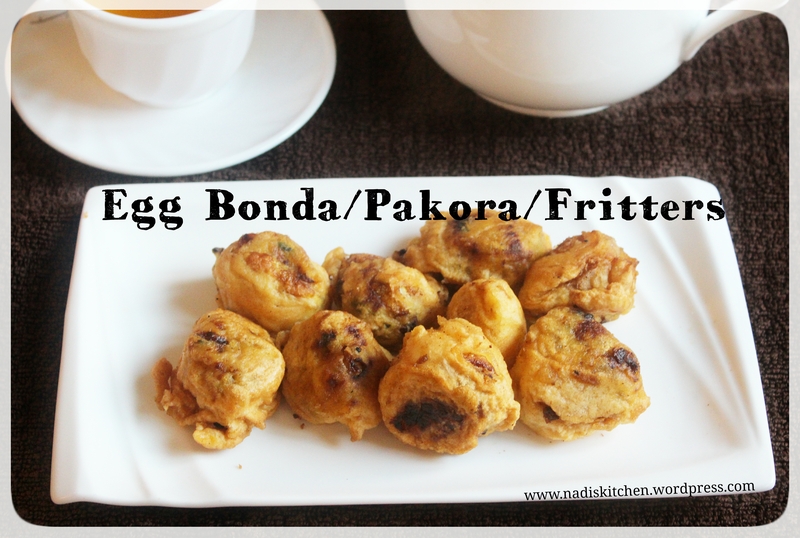 This one is a usual item made in every Malabar kitchen for iftar during Ramadan. You can either fry them or oven bake for guilt free version. This rolls too freezes very well. Without this crescent-shaped snack, no Malabar Iftar table would complete. Very rarely hubby request for some particular dishes, and this one is one among them. I baked erachi ada instead of deep-frying, to have them without much guilt. They too freezes well. 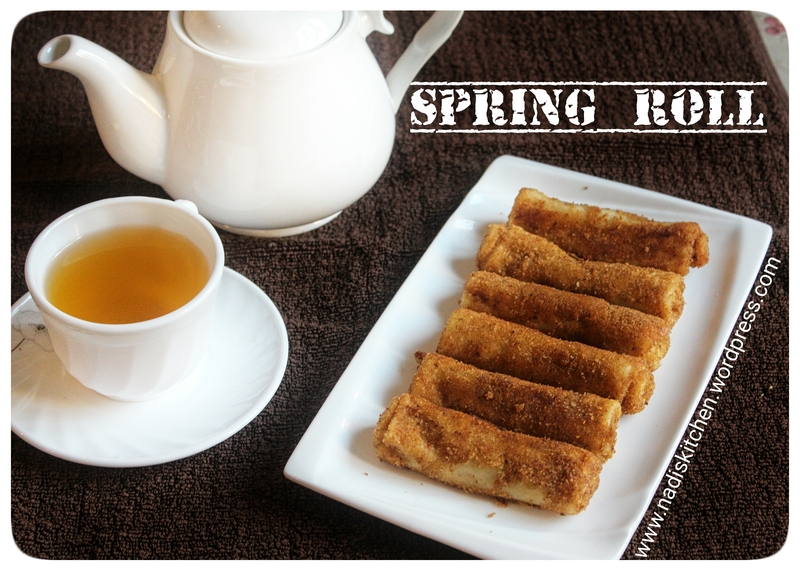 This snack is another family favorite. Since it is steamed, very healthy to serve for Iftar. You can definitely change the filling as per your preference like Kallummakaya, Kakka erachi etc. If you are not prepared in advance for Iftar, this is the snack which can prepare at the last-minute with easily available ingredients in you kitchen. What are the dishes must on your Iftar table??? Which is your most favorite dish out of it?? Do you love to try new recipes??? Lemme know in the comments. You welcome dear😍…. hope you will love it! !